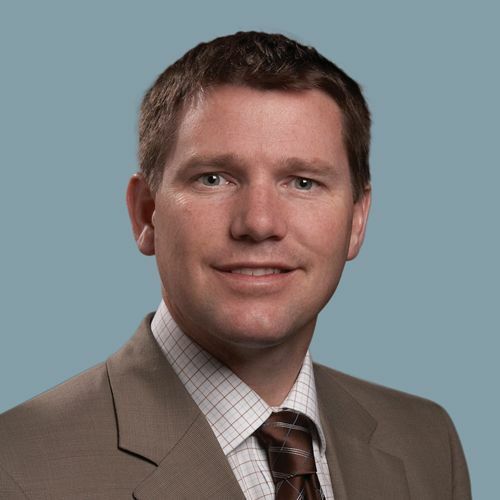 Dr. Robby Amiot is a board-certified foot and ankle specialist and is experienced in foot surgery and reconstructive rearfoot and ankle surgery. He has extensive training in pediatrics and sports-related injuries, and he received fellowship training in advanced surgical techniques in foot and ankle trauma and Ilizarov external fixation. Dr. Amiot treats a high volume of ankle injuries and ankle sprains. He’s performed more minimally invasive ankle ligament reconstructions than anyone else in southeastern Wisconsin. Dr. Amiot sees sports-related injuries and pediatric and trauma patients at our practice's Brookfield, New Berlin, and Wheaton Elmbrook Internal Medicine locations.